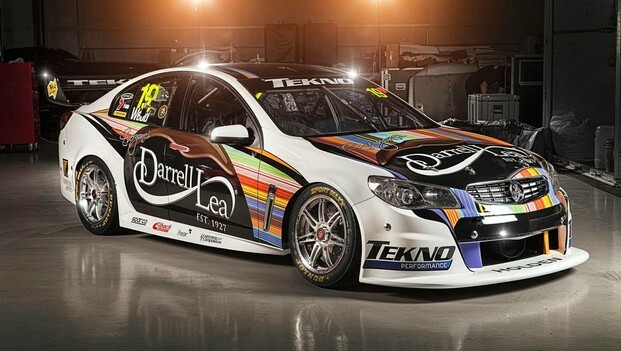 The TEKNO Group has announced full seasonbacking from Darrell Lea this morning, unveiling the new 2013 livery ofJonathon Webb’s #19 Holden Commodore. After Webb ran the sponsor at the last outing forV8 Supercars, the Formula One Rolex Australian Grand Prix, Darrell Lea is now locked in, building on the team’s relationship with Tony and Christina Quinn –owners of Darrell Lea and VIP Petfoods (which sponsors Shane Van Gisbergen’s TEKNOsister car). 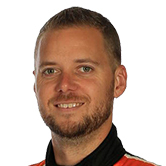 “DarrellLea is a great partner for TEKNO and it is fantastic for us to now have fullseason backing for both of our V8 Supercars,” Team owner and driver Webb said. “We’veknown the Quinn family for a long time and we appreciate them taking theinitiative in supporting us. We’re proud to have strong Australian brandssuch as VIP Petfoods and Darrell Lea behind us. See thenew livery this weekend at the Tasmania Microsoft Office 365, running fromApril 5-7. Tickets are available through www.ticketek.com.au.